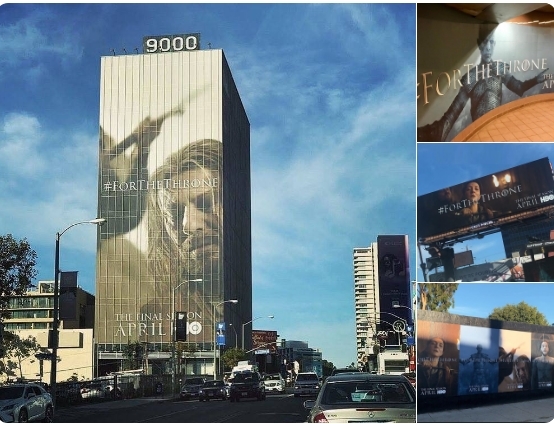 Many are upset after New York woke up full of posters of Games Of Thrones that reveal data of the series. 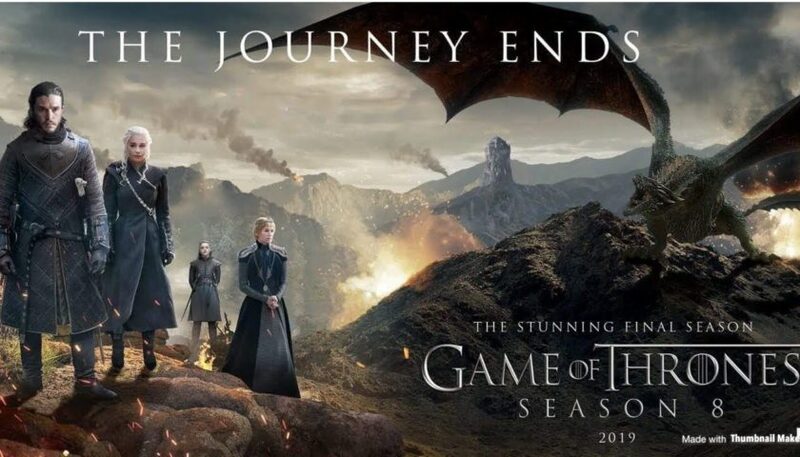 While the countdown to finally release the final season of the series in April, HBO continues to generate expectations. However, the advertising campaign they recently launched in the Big Apple contains revealing spoilers. In metro stations and avenues you can see posters with images of death scenes of emblematic characters. Yes, they are events that have already happened, but for those who are not up to date with the series or have not reached this point, this can be very harmful. “I’m horrified, they’re going to ruin those scenes for those who have not seen the series yet, it’s a shame,” one user wrote in the series’ blog. We could say that the world of popular series is like that, if you do not get on the wave, spoilers take you. He described the final season as “spectacular, inspiring, satisfying”, with “many surprises and shocking moments”. In the notorious Red Wedding, where several key characters died near the end of season 3, it was a twist of the plot that made the fans faint. 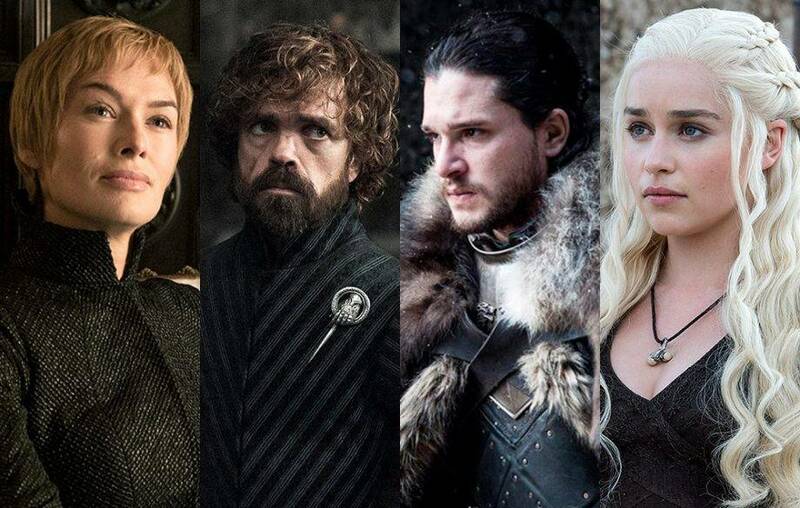 Added the director: “The army of White Walker will not be the only problem that our characters will have to face in season 8, they must also face each other”.